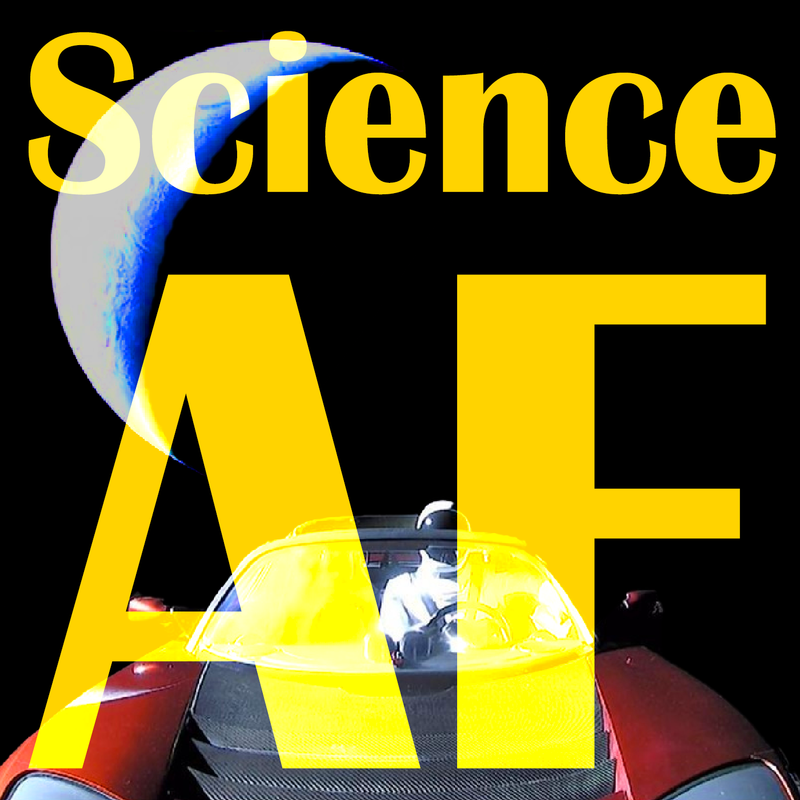 = Science AF: Episode 11 - Annihilation with Bryan Musil! Alligator Sharks! Ghost Bears! Alien Octopuses! 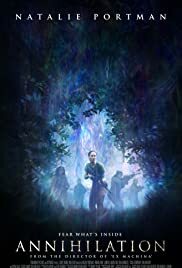 The Science and Fiction of The Movie Annihilation! Annihilation with Bryan Musil! Alligator Sharks! Ghost Bears! Alien Octopuses! The Science and Fiction of The Movie Annihilation! Spoiler Episode! We get deep into the 2018 sci-fi movie Annihilation, directed by Alex Garland and starring Natalie Portman, Oscar Isaac, Jennifer Jason Leigh, Gina Rodriguez, et al. We talk about how much of it is somewhat plausible science and how much pure fiction, including the entire plot from beginning to end, so if you don't want to know about the movie before you see the movie, go see the movie! Plus we talk about some genetic biology and the plausibility that octopuses are from outer space! Scientists are dubious of a new paper that suggests frozen octopi eggs rode a meteor to Earth 540 million years ago.